The Canucks are still hoping to find a taker for Ryan Miller in the leadup to the trade deadline. The Sharks are a possibility. Is Zdeno Chara available? This isn't the first time we've seen his name in the rumour mill. With the Bruins still in the playoff hunt, it doesn't seem likely. But the Kings and Blackhawks have supposedly called, and the Bruins are listening. 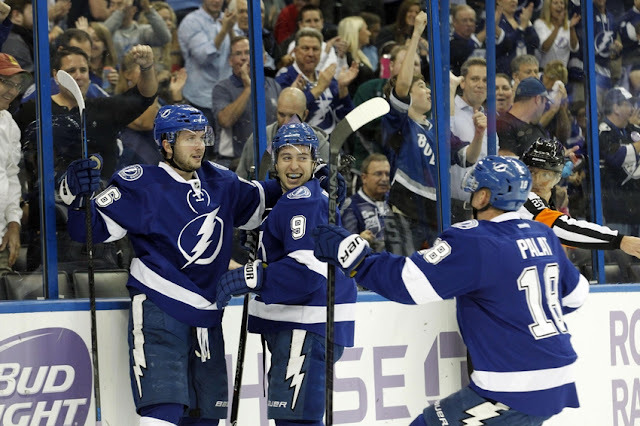 The Lightning have gone into sell mode, having dealt away both Ben Bishop and Brian Boyle. Are they done? 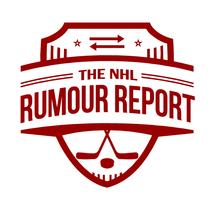 They might not be - rumours involving Valtteri Filppula and Tyler Johnson have started cropping up. A brand new name in the rumour mill - Matt Beleskey. Hard to see the Bruins moving him in-season, unless it's part of a bigger deal. These updates are pretty time sensitive, so expect lots of shorter posts as we get closer to the deadline.